We have one just like that for all of the products. Used more for the physical inspection and how to determine the cost for damage. 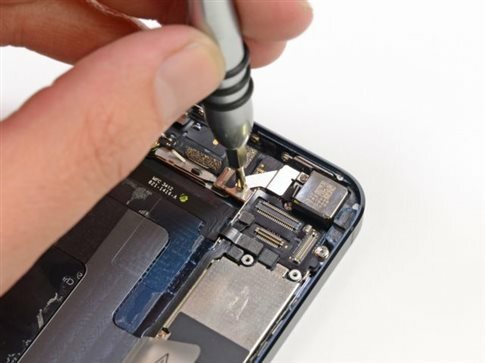 That's basically half the training for iPhone techs. 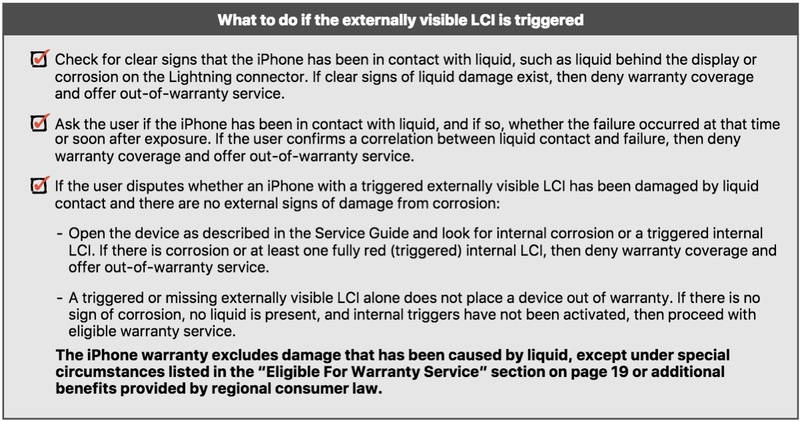 After the inspection, it is to decide if to repair an issue under warranty, out of warranty of not to repair at all. 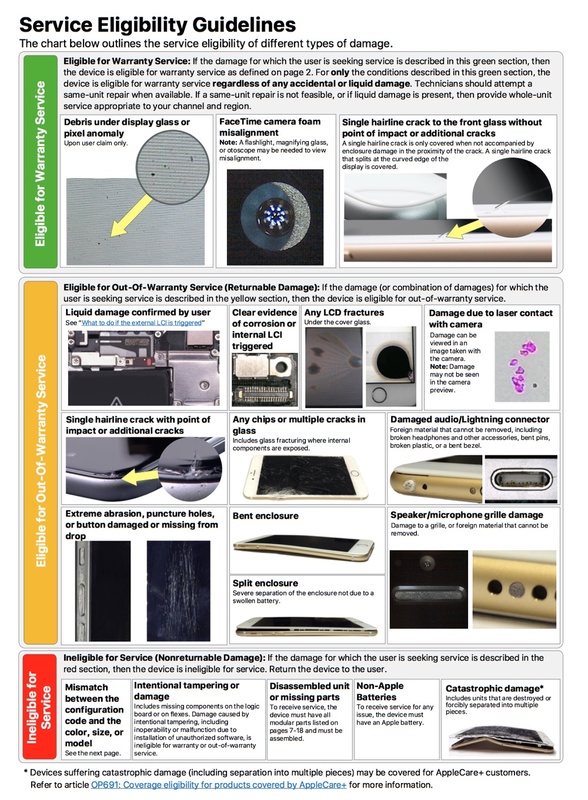 Apple will repair for free the following issues: dust under the screen glass, incorrect positioning of the front camera and a single crack of the screen glass without the signs of pressure. 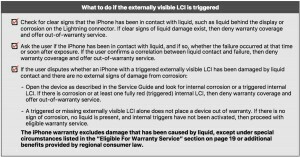 Apple will not repair devices that have signs of liquid damage, disassemble or miss some parts or have non-genuine batteries.